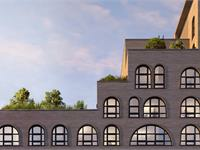 currently under construction at 229 9th Street, Kings County. Sales for available units start from $565,000. Luna has a total of 39 units. Vibrant homes live behind a captivating facade. 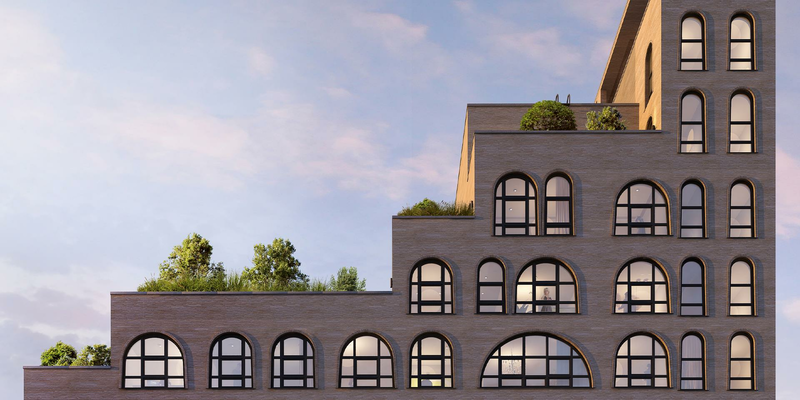 Opt for cutting-edge where Gowanus meets Park Slope. 39 condominium residences designed by Luca Andrisani with a host of amenities tailored to make every day a holiday. Your inquiry will be delivered to the Luna sales team, who will send you more information about this development.